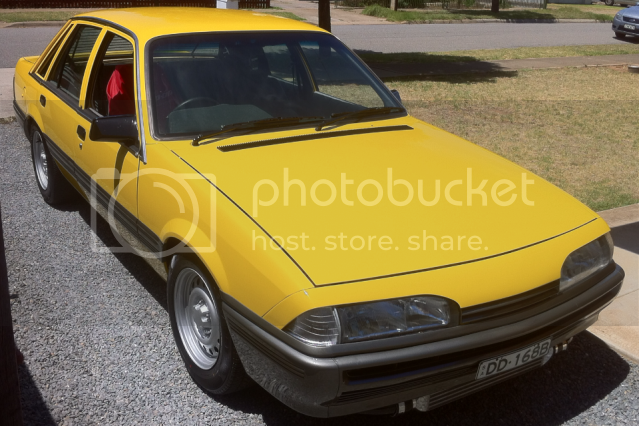 It was a nice looking car that Silver slate VLCT, glad to hear it is still in SA, hopefully I'll see it around some time. Silver slate is such a classy colour on VLC's. 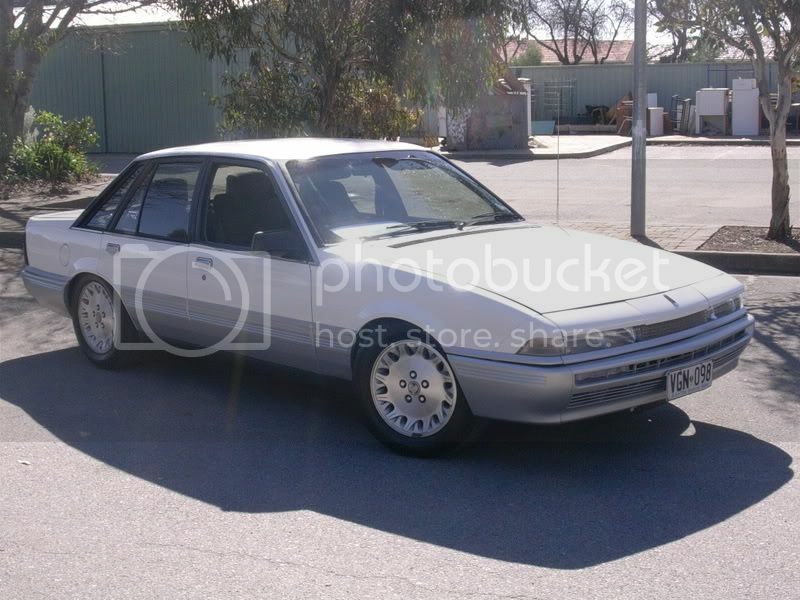 I knew of a silver VLC N/A that looked exactly like this in SA in the mid to late 1990's - lowered with polished VL calais wheels, but I don't know where it is now. 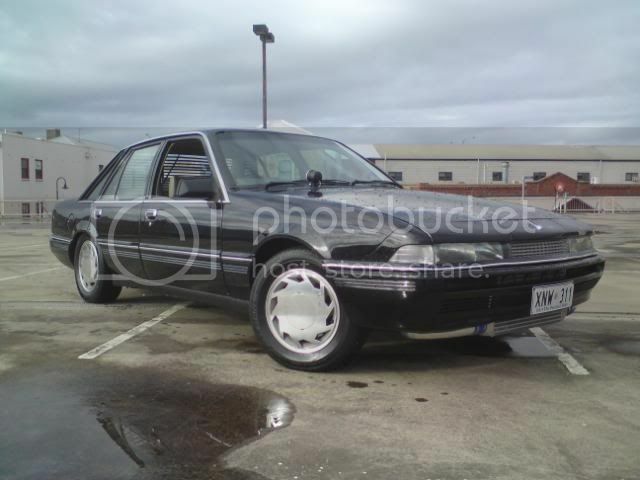 Was a beautiful example of a stock VL Calais. This one looks just as nice. Sorry for the delayed posting but the 'Tinypic' website that I use to upload pictures to and copy the link into this website was down or had crashed so I had to wait for the Tinypic website to become active again. Finally - here are some more pictures. 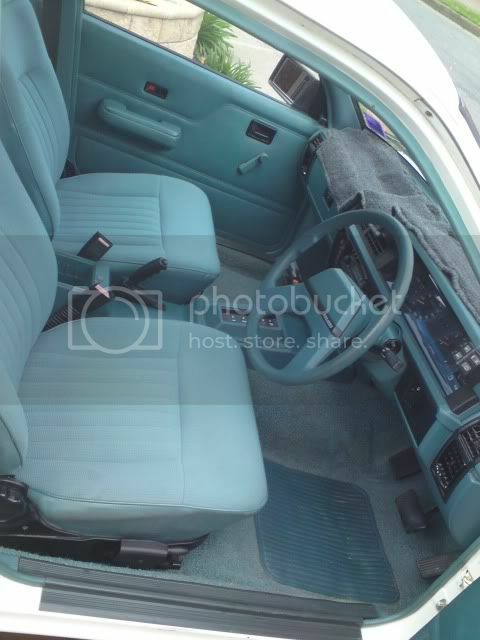 My dad had an alpine white VK Calais that looked very similar to this VLC. Some very nice VL's there TUXEDO. 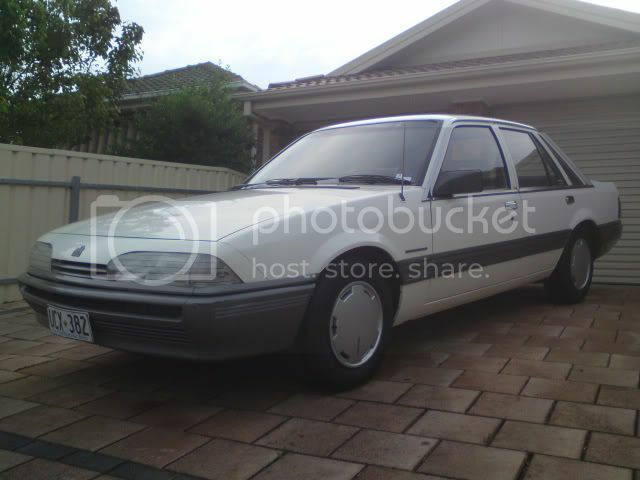 I remember seeing the 1K001 (tuxedo black) VLC around and also the white Berlina. I don't recall seeing any of your other VL's. I'm hoping that you still have a VL or two. Finally VLCT website back up and running after being down for the last 2-3 days. Massive aftermarket VL Calais wheels. All conquering V8 Black Beast!! Here are some more Calais pictures. More VL's....where are they now, where are any of the VL's in this entire thread? These VL's could still be out there somewhere!!! Awesome Deep Blue VLC with sweet looking mags!!! I remember commenting on seeing this on the SA spotted thread years ago. Last edited by calaist5; 26-10-18 at 00:36. Dark Cherry Red VLC, what a sweet looking ride!!! Green Injected V8 - VLC Mock. Sorry for no posts for a while, I've been sick for a week then I was catching up on work around the house, now even though it's midnight I can finally get back on this website and post some more pictures of VL's. Another Orange V8 VL beast!! This was a spare VL that I had in 2016. It was a project that required a tidy up and after I cleaned it up I had to sell it because I had no room for it and I didn't want to leave it parked out on the street where it could get stolen. The SA number plates were a fluke as they were VLE714 which I thought was a good reference for VL LE even though the car was actually a standard executive VL Auto painted to look like a Calais. 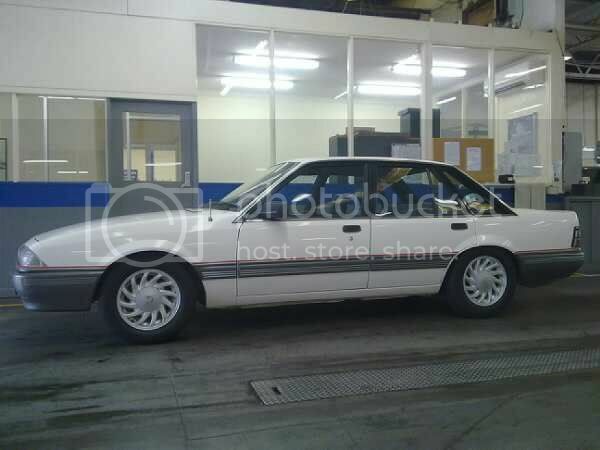 I sold the car for way too cheap at $2700 and the young lad that bought it worked locally at a Hyundai new car yard but he sold it on after putting silver 7 inch interceptor cop rims on it and he sold it for a good price, alot more than what I sold it for, apparently he sold it on FaceBook. I have not seen the car driving around since. 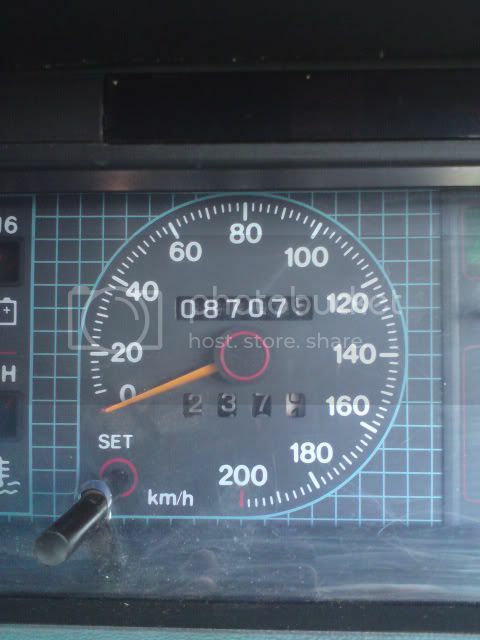 When I put it up for sale alot of people from VIC & NSW wanted to buy it so maybe he sold it to someone interstate. Has anyone seen this car anywhere since 2016?? Below - This is what the VL first looked like several weeks after I bought it and after I gave it a good clean up. Then I prepared to spray all the black outs which was time consuming and tedious but resulted in the Berlina/Calais look as seen in the pictures seen above this text. See pictures below of some of the stages of black outs repaint. Red VLC turbo mock with Monaro wheels and custom side moldings.